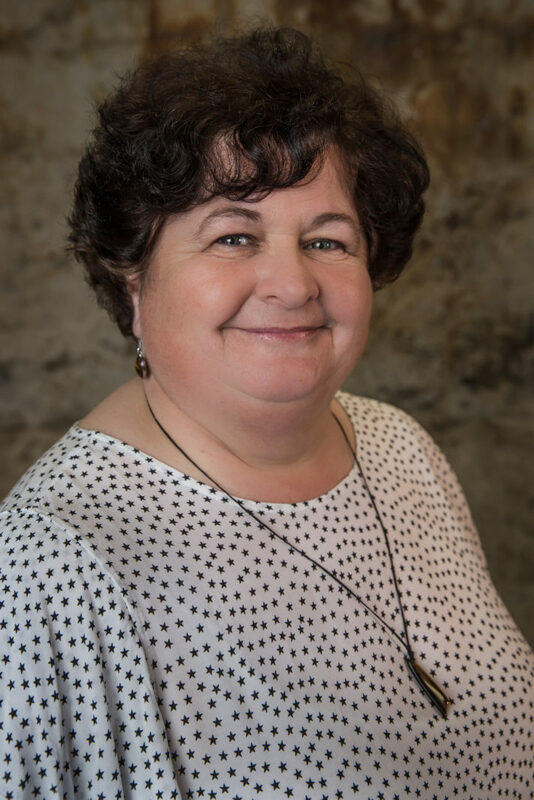 Mags’ extensive career as a primary school practitioner has provided her with the experience and expertise to work with children of all levels of ability. She particularly enjoys encouraging children to discover their own unique talent and to share her passion for drama and performance, whether it be on the stage or behind the scenes. 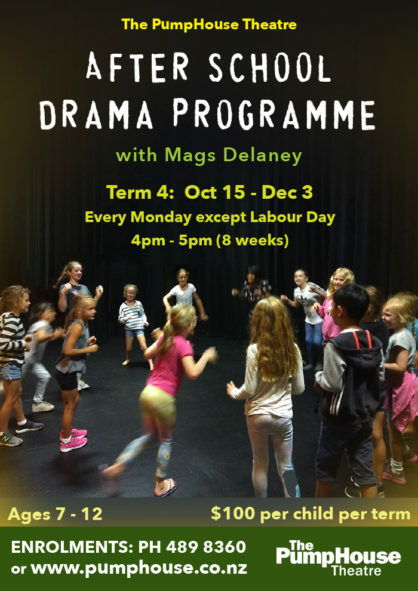 As a practitioner, Mags is experienced in all aspects of theatre craft. For the past decade Mags been part of the production team for Shoreside Theatre’s annual Shakespeare in the Park season held in The PumpHouse Amphitheatre.